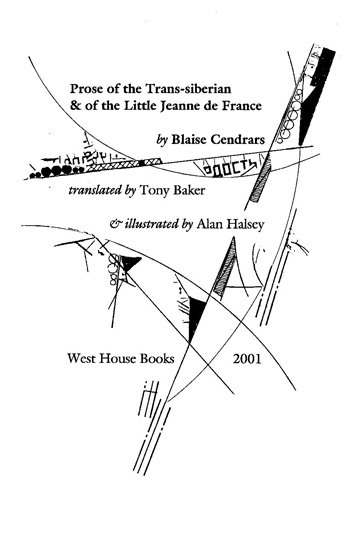 Translation by Tony Baker with graphic interventions by Alan Halsey. The West House edition has been out of print for several years. It is reproduced here to celebrate the centenary of the first French edition, Paris 1913.